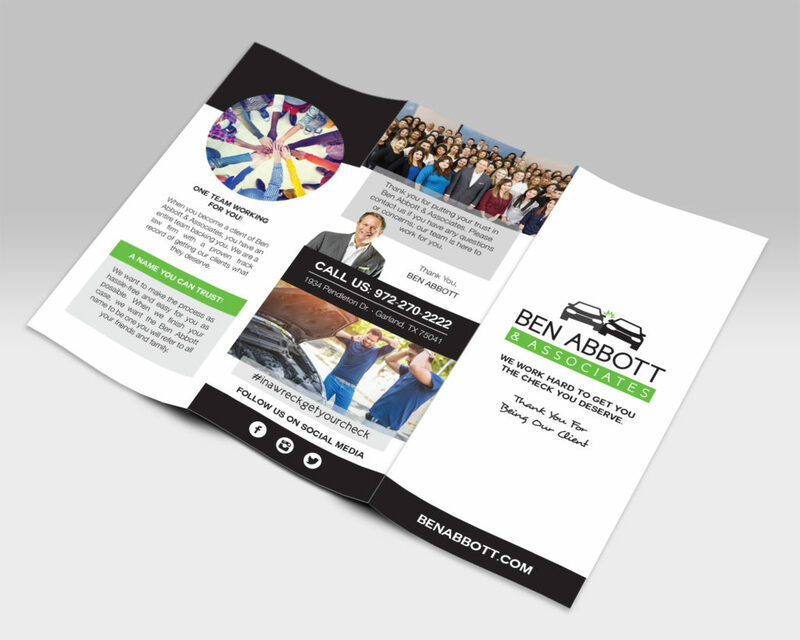 After handling the complete rebranding of Ben Abbott & Associates, they needed all new merchandise to reflect their brand standards. 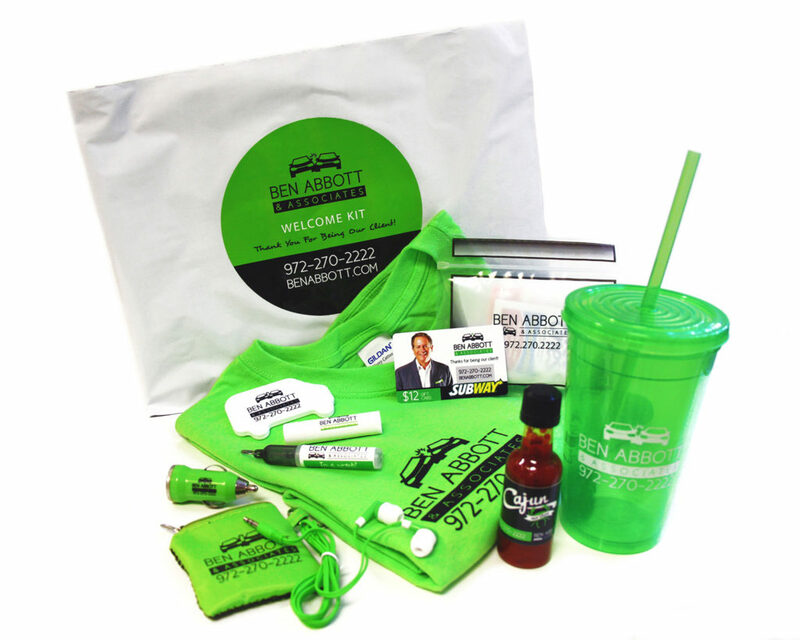 We also implemented a welcome kit full of branded swag to send to new clients. 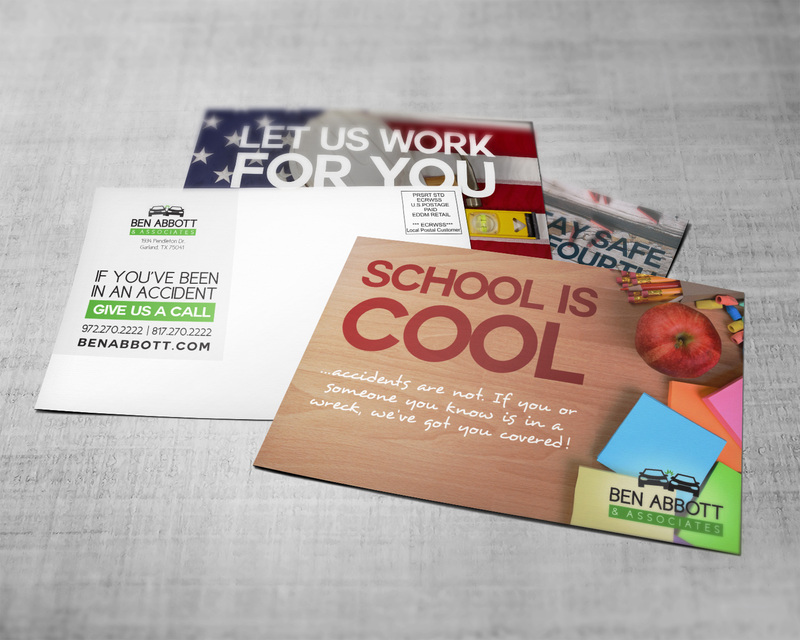 For all the products, we utilized graphic design and copywriting to deliver the desired messages. 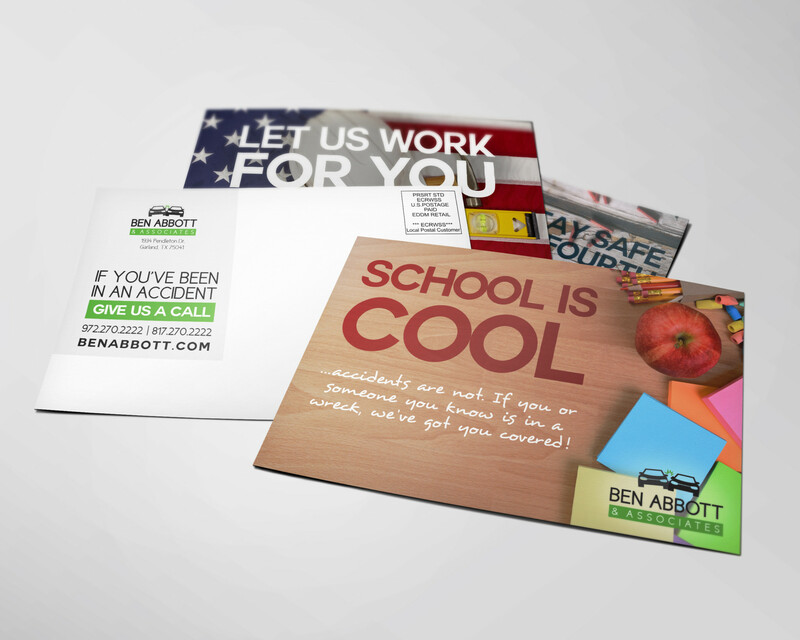 For the quality of the various products, we made sure that everything was top of the line to reflect the brand.